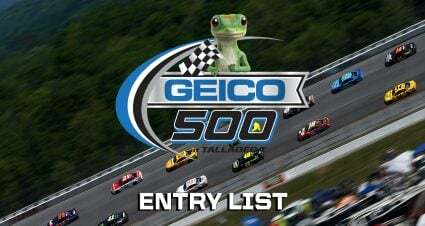 Stories to follow in Sunday’s STP 500 at Martinsville Speedway, which can be heard live on the Motor Racing Network starting at 1 p.m. ET. There are six short-track races on the 2019 Monster Energy NASCAR Cup Series schedule at the three tracks measured less than a mile in length; Martinsville, Bristol and Richmond. 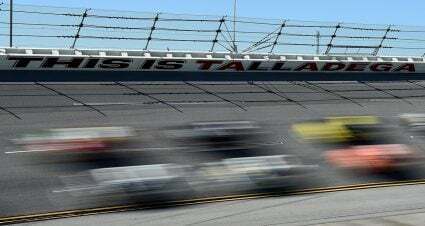 Sunday’s race is the first of the year’s half dozen and with it brings a sense of anticipation among drivers and fans alike. As NASCAR charts its future with potential schedule changes the cry for more short tracks is loud and clear. In the short term Martinsville kicks things off this season. There has been a distinct difference in recent years between the Martinsville spring and fall races. 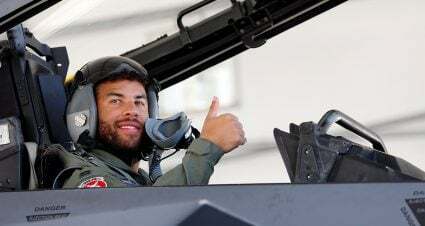 The November date, which sits smack dab in the middle of the final round in the Playoffs, has evolved into a rough and tumble affair full of controversy and intensity because of its championship implications. By comparison the spring visit has been a bit more tame by comparison with long green flag runs more the order of the day. Which Martinsville personality will be on display on Sunday? Because of the potential for longer runs under green, Martinsville tight pit road has become even more of a key. Leaving is also now a game of cat and mouse as drivers jockey for position getting back on track after a caution period to ensure getting the preferred line on the ensuing restart. 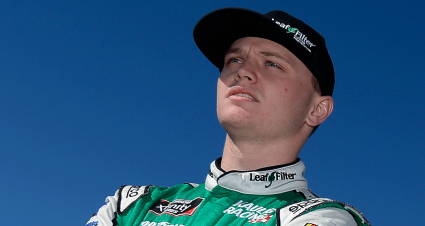 There could be as much action on pit road to decide the race as on track Sunday. There hasn’t been much if any conversation at all about the new Cup Series rules package as was the case in every other race so far this season after Daytona. 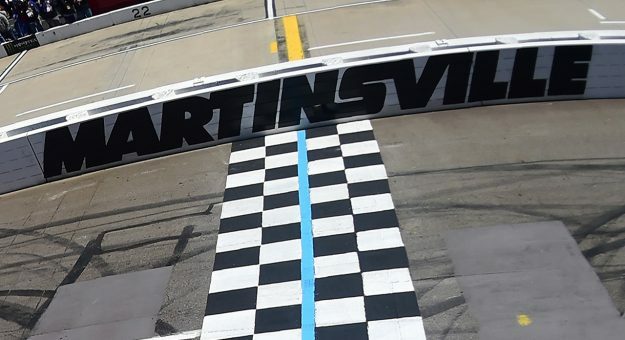 While the added downforce created by the larger rear spoiler may have some impact, overall Martinsville’s tight .526-mile layout puts more of the focus on the close proximity of the cars to one another rather than aerodynamics and engineering. 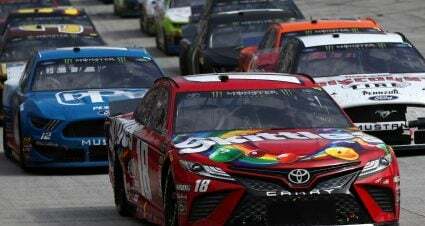 Kyle Busch is off to one of the hottest starts in NASCAR history and comes into Sunday’s race on a two-race Cup Series winning streak after taking victories at ISM Raceway and Auto Club Speedway to wrap up the West Coast swing. Busch as seemed to figure out Martinsville on the Cup side as of late and has not finished outside the top five in his last seven starts at the track, a strong that includes a pair of wins. Martin Truex Jr., who has finished in the top five in his last three Martinsville starts, is still looking for his first short-track win. Last fall, Truex was leading the Martinsville race and was moved for the win by Joey Logano in the final turn. Truex went on to finish third as Denny Hamlin slipped by for second. Truex, who will start eighth, had the best 10 consecutive lap average in final practice ahead of defending race winner Clint Bowyer. 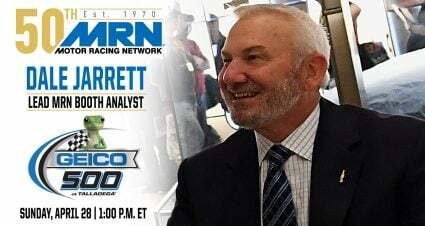 Martinsville has been a special place for Hendrick Motorsports over the years dating back to Geoffrey Bodine giving team owner Rick Hendrick his first ever Cup win and including the incredible success at the track for Jeff Gordon and Jimmie Johnson. 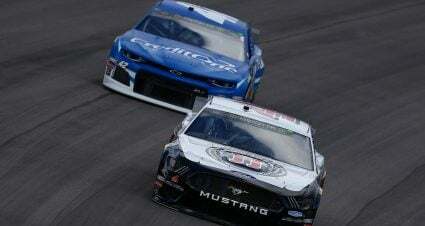 But this has not been a year for the team to remember by any means and the four car stable comes into the weekend without one top-five finish on the board. 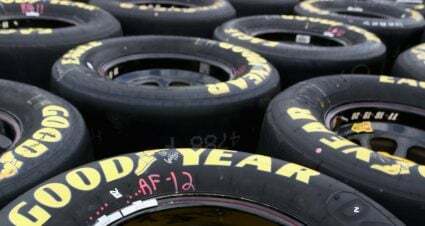 It’s too early to saw any team or driver has reached make or break time, but another rough outing Sunday for the Hendrick brigade will certainly bring the finger a little bit closer to the panic button.